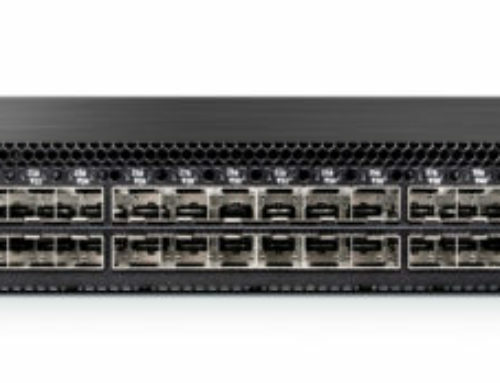 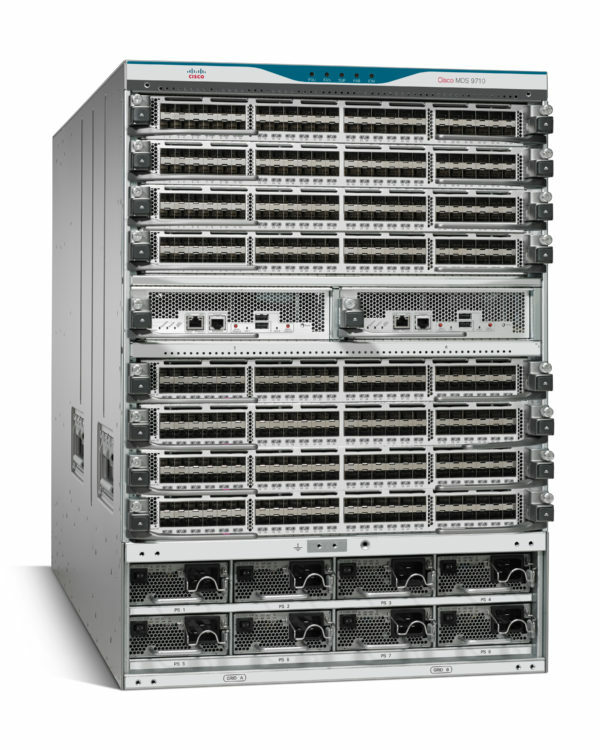 The Cisco MDS 9700 Series Multilayer Directors provide the most scalable, flexible and future proof investment protection Enterprise Class platforms to meet customer’s Storage Area Networking requirements. 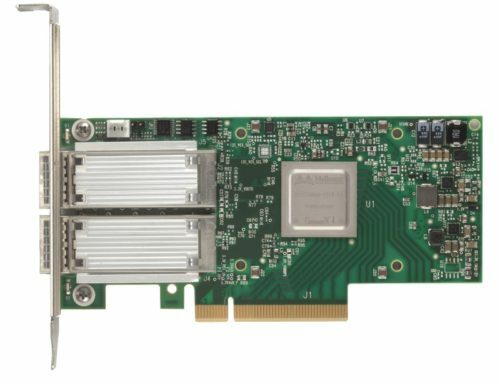 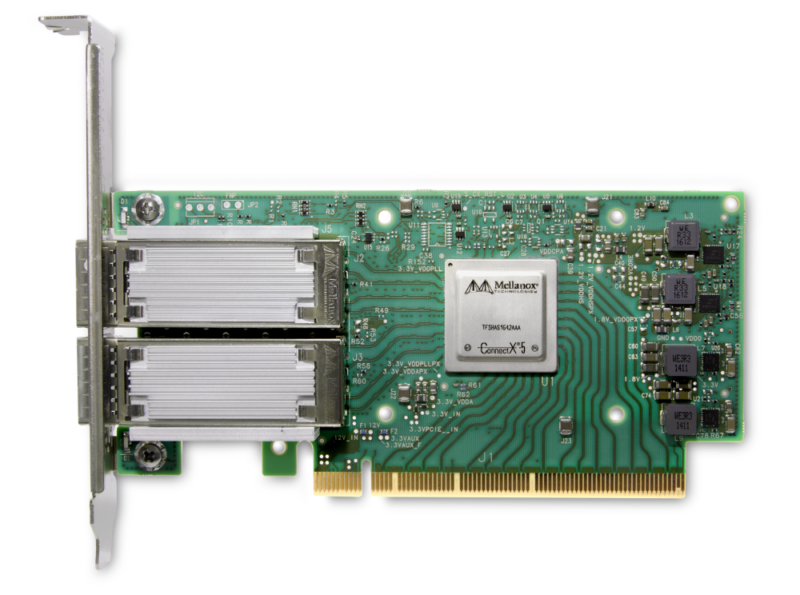 With integrated 32G Fibre Channel, 10GE/40GE FCoE, 1/10/40GE FCIP and FICON support, the MDS 9700 provides unparalleled ability to meet current all-flash storage requirements as well as future NVMe™ over Fabrics (NVMe-oF™) storage requirements in the same chassis. 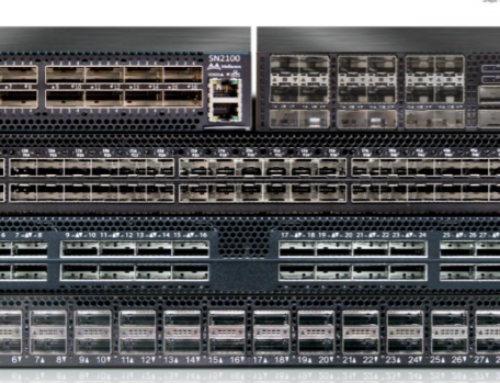 Integrated state-of-the-art analytics and telemetry capability provide visibility into all flows and works with Cisco’s Data Center Network Management (DCNM).